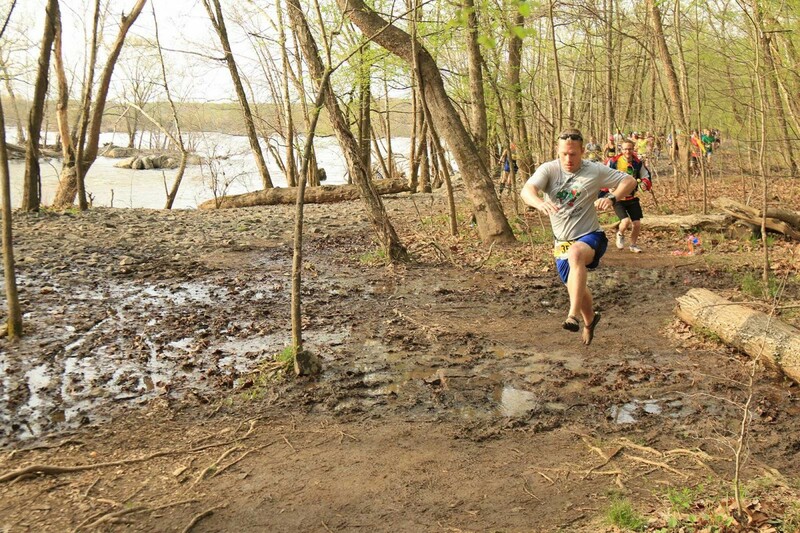 The North Face Endurance Challenge returns to Algonkian Regional Park, Great Falls Park and the Potomac Heritage Trail. The course keeps runners on their toes with ever-changing terrain. Choose from distances of 50 Mile, 50K, Marathon, Marathon Relay on Saturday and Half Marathon, 10K, 5K on Sunday.